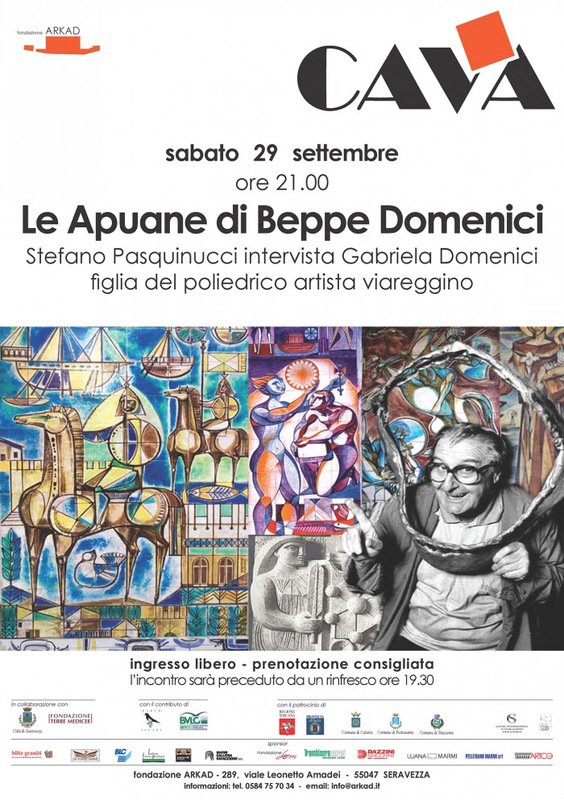 Friday, October 9th “Terra, fuoco e la passione” will be inaugurated by Beppe Domenici, one of the most eclectic Tuscan artists of the second post-war period. 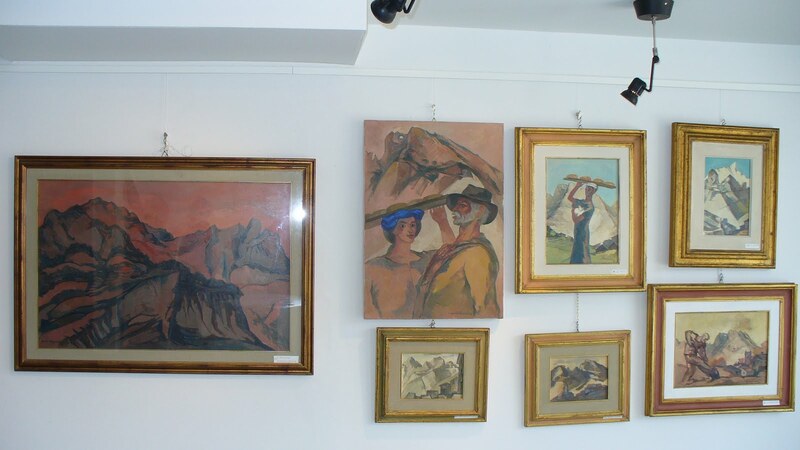 The exhibition will remain open until 10 January 2016. 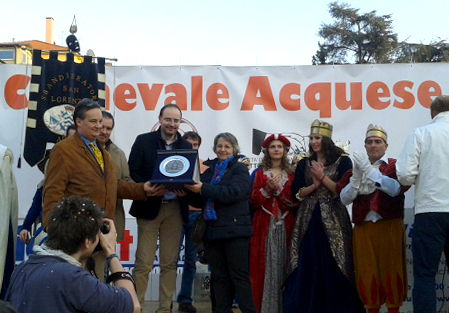 Prize winners of the wagons and groups registered with delivery of the 1st trophy “Beppe Domenici” to the most artistic wagon. 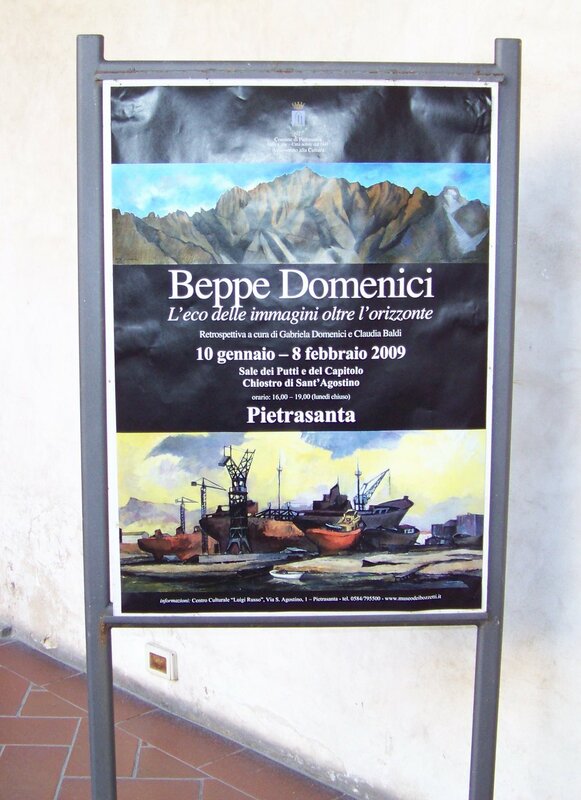 The SOMS Acquese and the Committee in fact dedicate this Carnival 2014 to the figure of the late artist Beppe Domenici, master of the papier-mâché in Viareggio, well-known artist, ceramist, set designer; remembering the work done for the spa town in the years 1980-82 when he was called to hold courses for the design, modeling and production of works in papier-mâché, a period in which Domenici also realized designs, paintings, scenographies and other plastic works now preserved in some Italian and foreign museums. 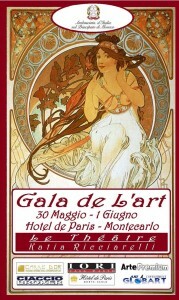 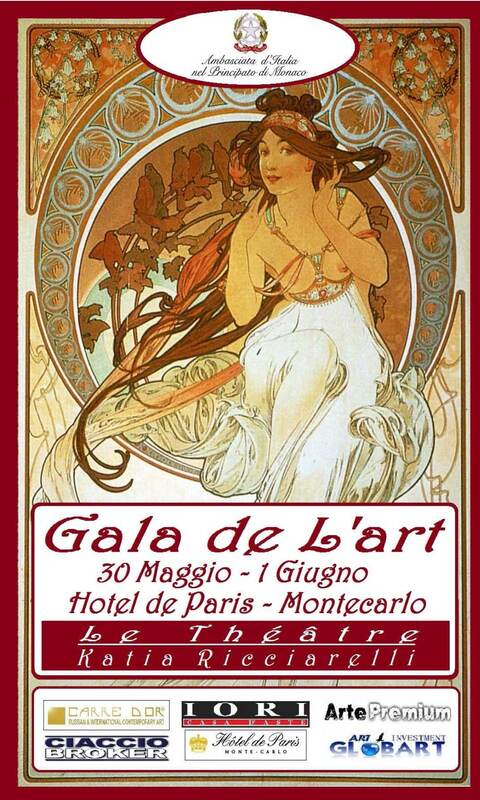 From May 30th to June 1st 2013 at the renowned Hotel de Paris in Montecarlo, with the intervention of the Italian Embassy of the Principality of Monaco in the person of His Excellency Antonio Morabito, who granted the patronage for the important contribution that the event gives to diffusion of Italian culture in the world, in the Beaumarchais and Bosio rooms will be exhibited a prestigious selection of works of art by Beppe Domenici unique in its kind and an unprecedented exhibition of the collection of stage clothes that the soprano Katia Ricciarelli has worn in the most famous theaters of the world. 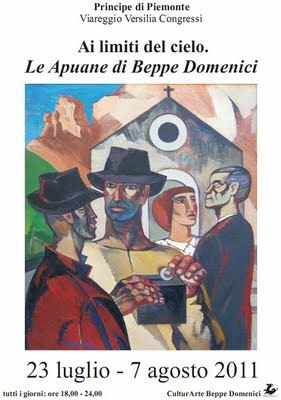 On the 8th of September, the anniversary of the liberation of the inhabitants of Massaciuccoli from the Nazi occupation occurs. 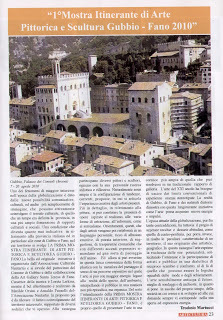 The local population, in fact, was locked up in the Frantoio di Quiesa awaiting his death, but at dawn on 8 September he managed “miraculously” to save himself even after the bombing of Pisa that put the Germans on the run. Since then, every year on this date, to commemorate the extraordinary event, a mass is celebrated inside the mill at 18.00 which always attracts a large number of participants, reflecting the intensity with which this event is still today remembered. 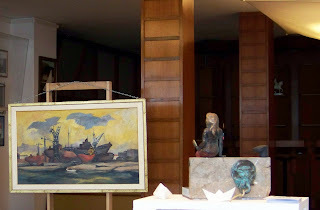 On the facade of the building will be placed the beautiful terracotta image of the ” Virgin on the throne ” (in the picture), which the artist Beppe Domenici created in the early 50s in his furnace ” Ceramica Viareggio ” This work was donated from the family fulfilling a wish of the father who wanted to be placed almost as an ex-voto in this place that the people read as miraculous. In the XXXII National Exhibition of Antiques at the FIRMAFEDE Fortress in Sarzana, a preview of some of the ceramic works by the artist Beppe Domenici is on display. 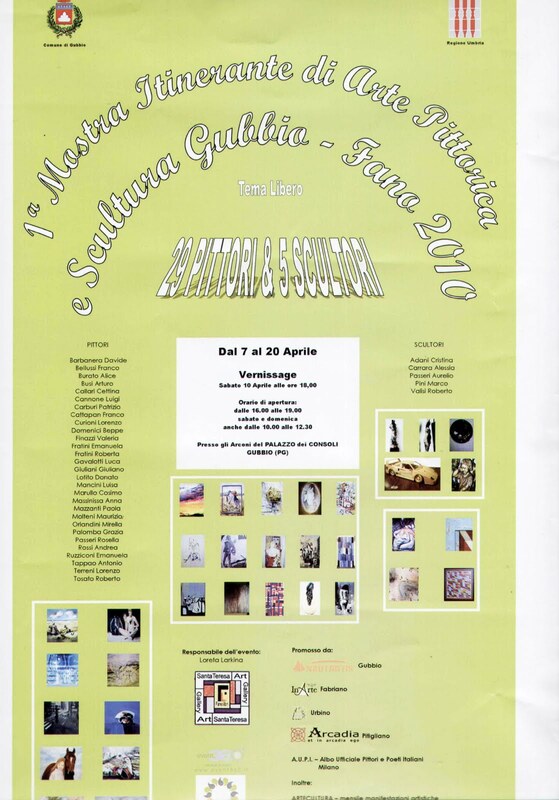 The works are part of a corpus cataloged for the 2011 autumn exhibition on the unpublished ceramics that Domenici has performed, from the ’49 to the ’70s, in the furnaces of Vallauris, Albissola and Viareggio. 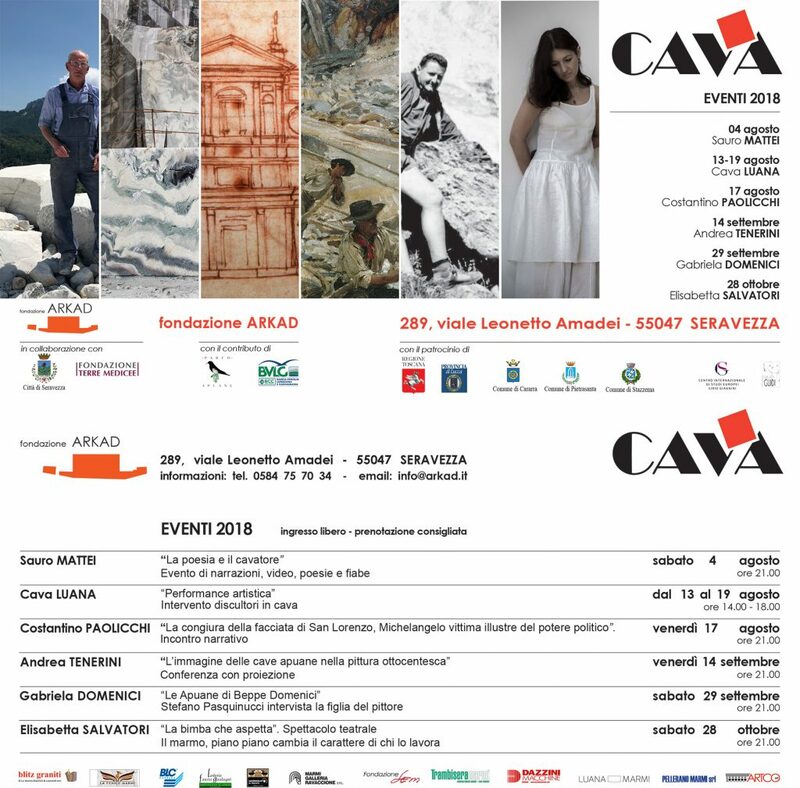 The exhibition At the limits of the sky The Apuane by Beppe Domenici organized by CulturArte Beppe Domenici, is curated by Maria Grazia Gherardini in collaboration with the daughter of the artist Gabriela Domenici. 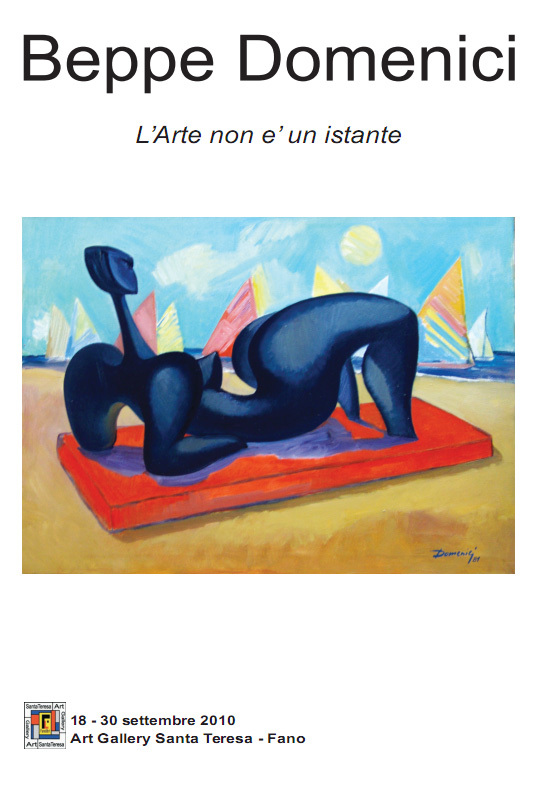 Domenici, was born in Viareggio on April 5, 1924, an eclectic artist, sculptor, ceramist, magician of the papier-mâché of the famous Viareggio Carnival and many other peculiarities concerning the visual arts. 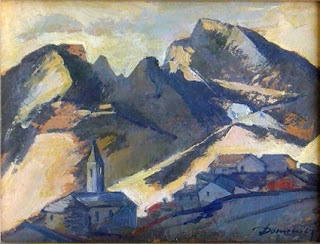 For a certain period of his pictorial activity he dedicated himself to the iconography of the mountains dear to Michelangelo: the Apuan Alps, places that saw him as a painter, but also committed to the search for freedom and democracy, in fact in those peaks and valleys, left the brush and the palette, he held the musket and dressed himself in the partisan uniform. 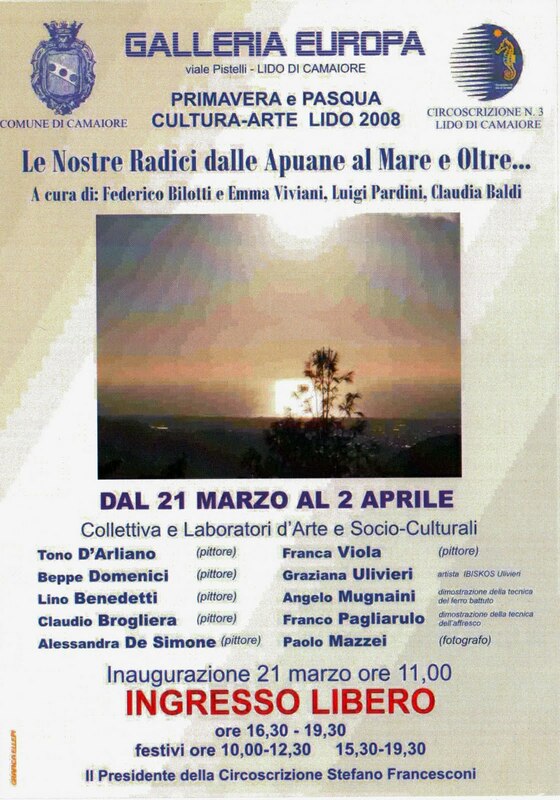 The event consists of a corpus of 40 paintings and 12 graphics, retrace the poetics expressed by the artist with love and commitment on the natural boundary that contains, on the east side, the mythical land of Versilia. 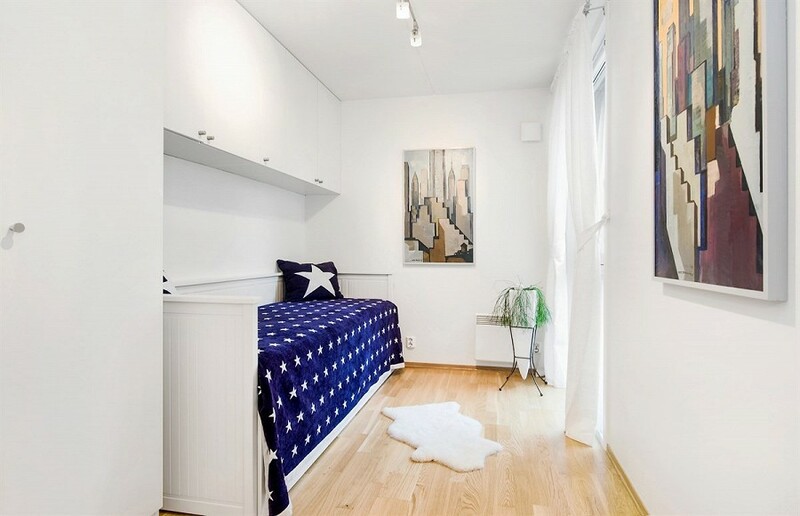 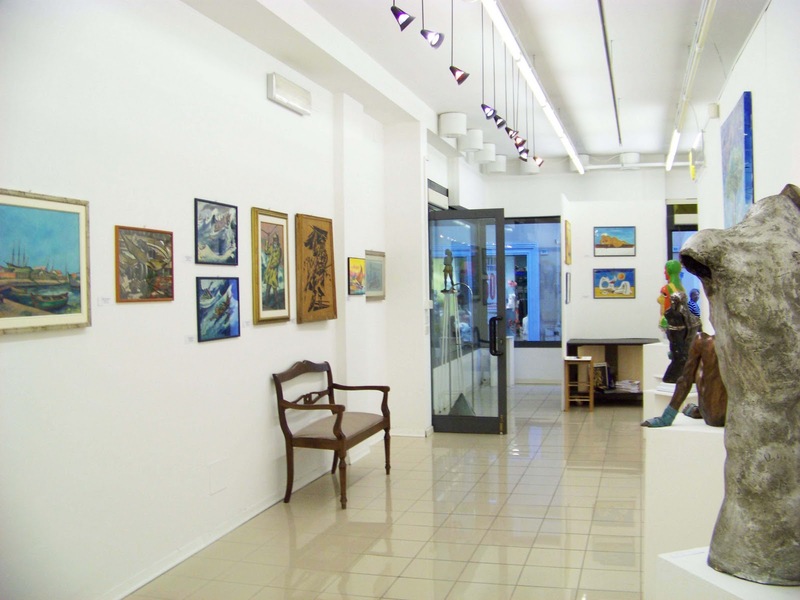 The exhibition : ART IS NOT AN INSTANT organized by CulturArte Beppe Domenici, curated by Cecilia Ci in collaboration with the daughter of the artist Gabriela Domenici, wants to remember, two years after his death, this multifaceted artist from Viareggio. 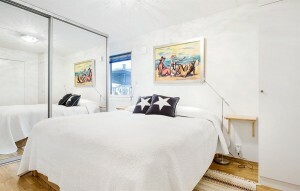 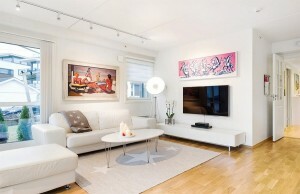 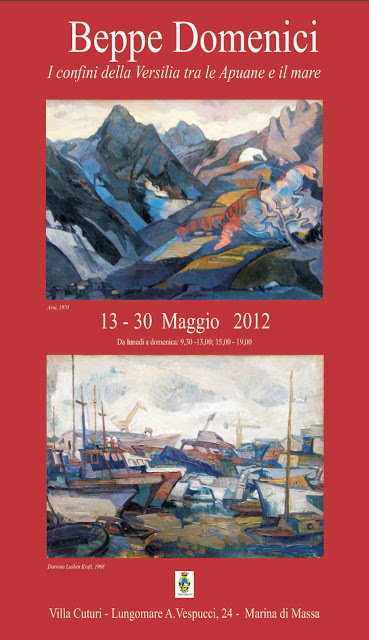 The exhibition will be held in the hall of the Santa Teresa Art Gallery in Fano from 18 to 30 September 2010. 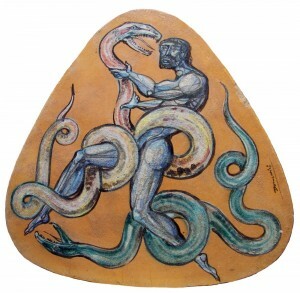 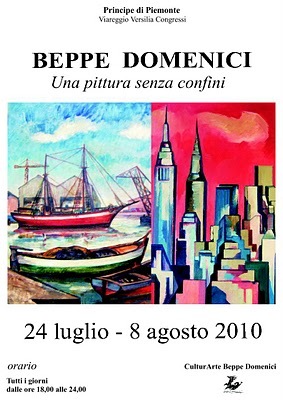 Beppe Domenici, born in Viareggio on April 5, 1924, a painter with fauve tones – expressionistic and intense colorist alternated his pictorial production with that of ceramist, set designer and sculptor, not forgetting his contribution to the prince event so dear to the viareggini and not : the Carnival of Viareggio. The event is composed of a corpus of 25 paintings, his paintings range from the marine Versilia, the hostess of Miami, from the jokes of the clowns to the dialogues of the masks of the Italian Commedia. 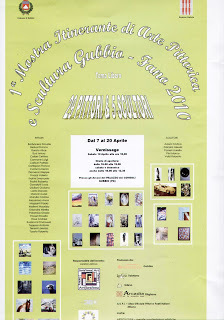 Gubbio Art and Sculpture Exhibition – Fano, held from 7 to 20 April 2010, at the Arconi of the Palazzo dei Consoli Gubbio (PG). 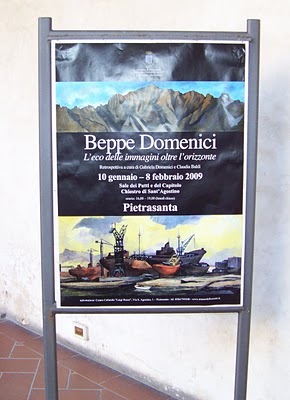 Special prize to the memory of the master Beppe Domenici at the award ceremony of the international art contest San Crispino 2009. 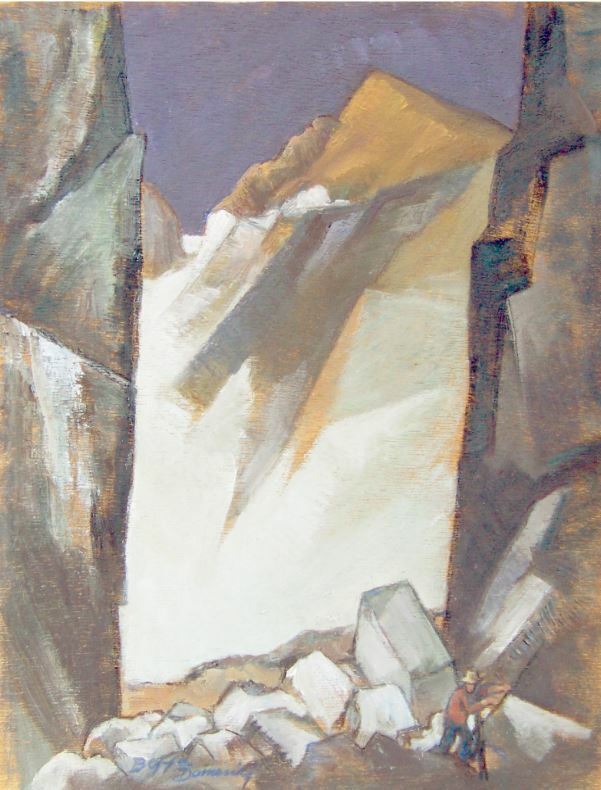 The master’s paintings were chosen to be exhibited at the 2009 Bratislava International Exhibition for the 200th anniversary of the birth of Charles Darwin. 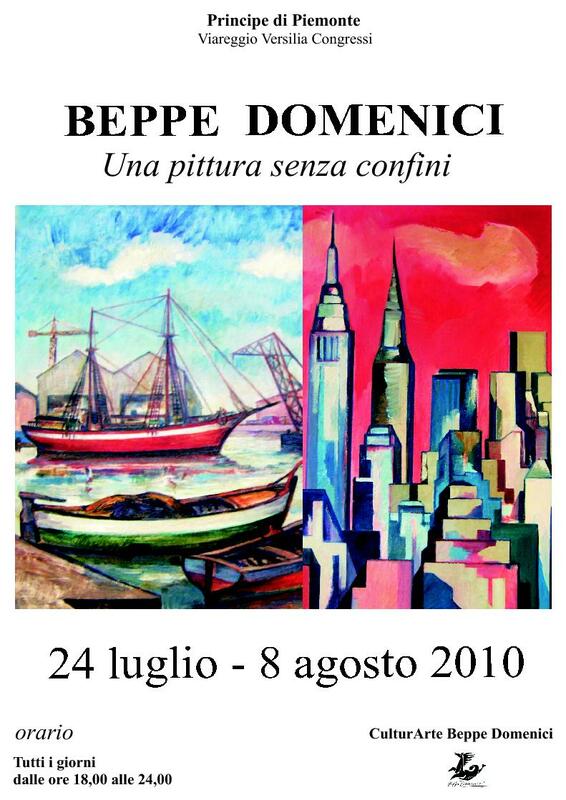 Three Paintings by Beppe Domenici will be competing for the XI edition of the international San Crispino award, which will take place from 10 to 25 October 2009 in Porto Sant’elpidio (AP). 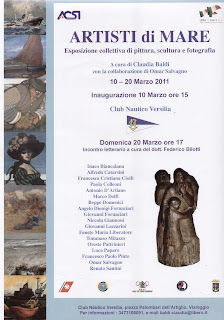 Painting “Itapu ‘Brasile” (oil on cardboard 35x25cm) participates in the 9th competition “The sea and its people” that will take place from 10 to 20 September 2009 at the Europa Gallery in Lido di Camaiore (Lu). 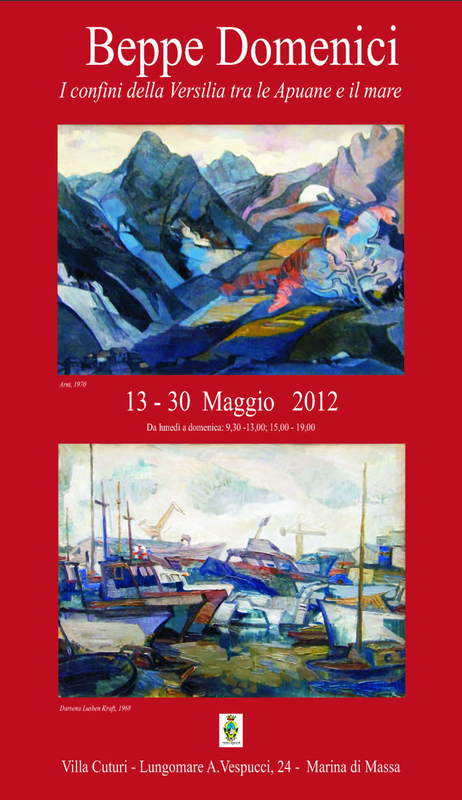 Inauguration September 10th, Galleria Europa, Free admission. 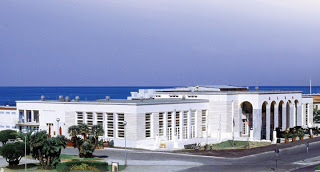 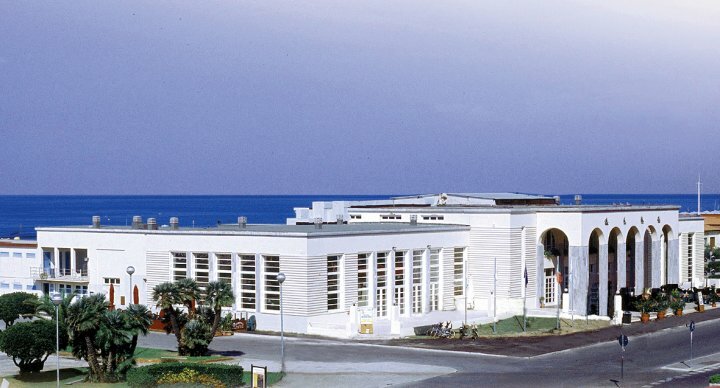 The critic Enrico Dei and the curator Gabriela Domenici, guests of the Versilia broadcast in Festa on the Rete Versilia channel on Sunday 28 June. Sala Putti and Capitolo, Chiostro di Sant’Agostino, Pietrasanta (LU). 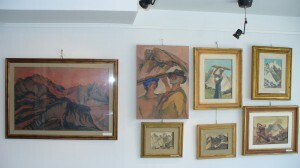 The picture titled “Encountered Tito Marcello Garosi in Forno 11 June 1944”, with subject the resistance, has been donated to the Italian national partisan association.